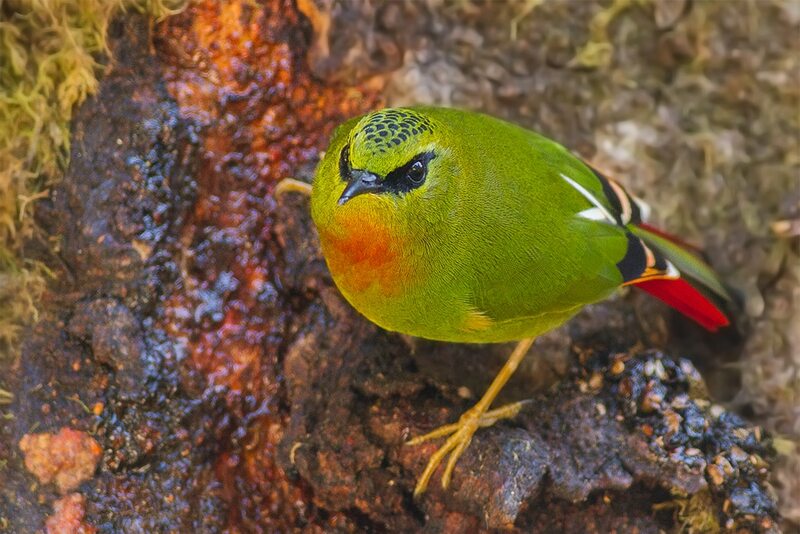 India is an ornithologist’s delight. Its vast lands are home to some spectacular birdlife, from the foothills of the Himalaya to the deserts of Gujarat. Here’s a selection of some of the best places to perch with your binoculars and bird watch in India. 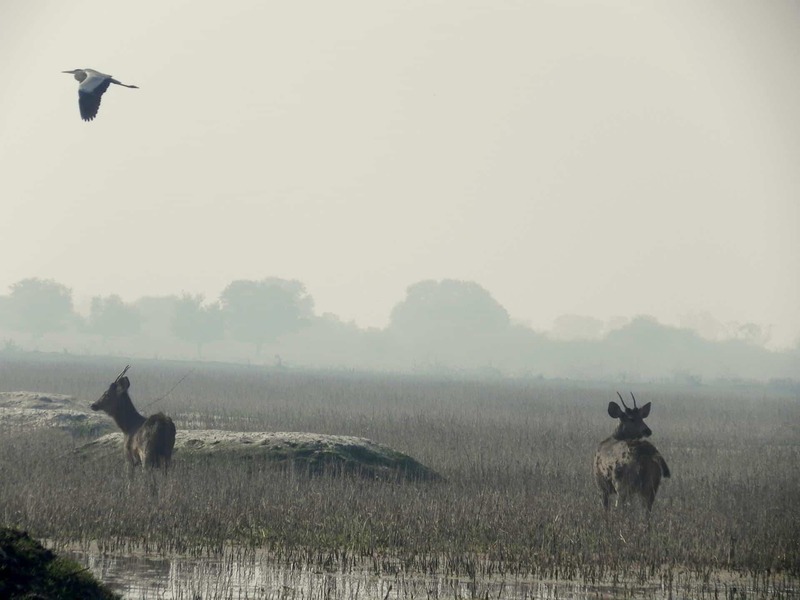 Once a duck-hunting reserve for the Maharajas, Keoladeo National Park in Bharatpur, Rajasthan is now a UNESCO World Heritage Listed site. It is home to to over 350 species of birds, from the common teal to the rare Siberian crane. The park includes natural wetlands and is strategically positioned in the Central Asian migratory flyway, which makes it the perfect stopping place for large varieties of pelicans, geese and ducks each winter. 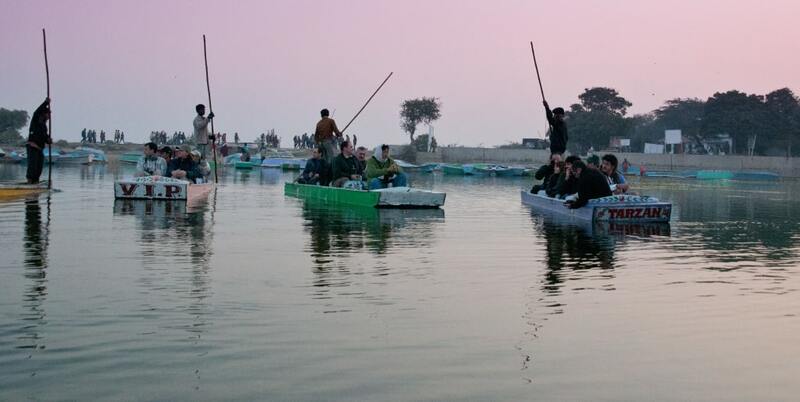 Located between Delhi and Jaipur, it is a good place to add onto a tour of the Golden Triangle. 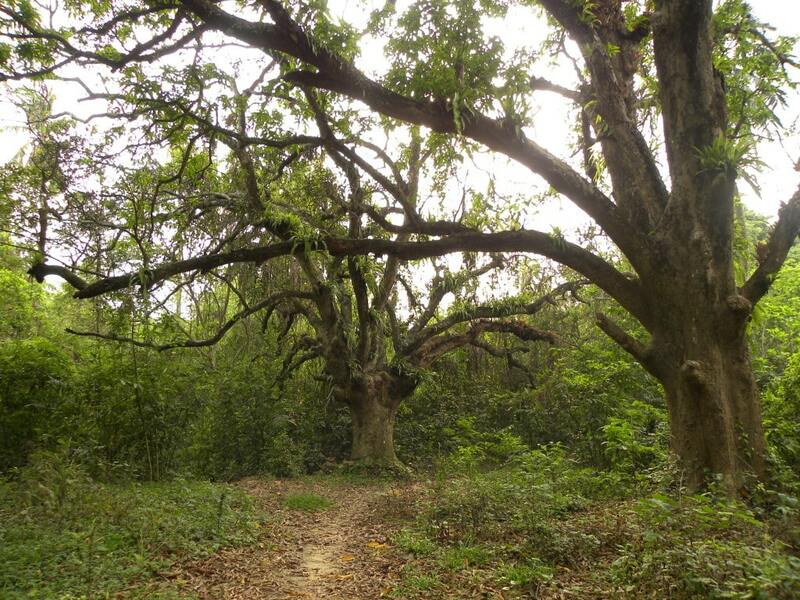 One of Kolkata‘s best kept secrets, this sanctuary is tucked away in the south of the city. Originally an orchard, the 17 acres are covered in mango trees, coconut palms and peppered with jackfruit, tamarind and guava trees. Bird species that can be seen here include the Asian Paradise Flycatcher, Orange-breasted Green Pigeon, Emerald Dove and Crested Serpent Eagle. While sightings are rare, you may also be lucky to catch a glimpse of a Greater Racket-tailed Drongo or Scarlet-backed Flowerpecker. The state of Gujarat is one of India’s premier bird watching destinations, but if you don’t have the time to visit Kutch in the west, the Nalsarovar Bird Sanctuary in Ahmedabad is convenient to reach. The centrepiece of the park is the lake that is home to about 200 species of birds, with many migrating from Europe for the winter. From the Rosy Pelicans to White Storks to Purple Moorhens, there is a rainbow of color and activity at this beautiful sanctuary. If you’re venturing to the North East, the Eagle Nest Wildlife Sanctuary in Arunachal Pradesh is tucked amidst a mountainous range along the banks of the Kameng River. The unique environment provides the perfect playground for Eagles, Kingfishers and the native Hornbill, that is also the state bird of neighbouring Nagaland. It’s remote location makes this one of the lesser known parks in the sub-continent, which only adds to its charm. The largest brackish lake in Asia, Chilika Lake is a bird watching paradise. Spread over 1100 sq km, you’ll need more than a couple of days to explore the birdlife of this region. Some birds fly from as far as Siberia to spend their winter here, with plenty of White Bellied Sea Eagles, Ospreys and Shovellers to be seen. The lake also has several islands including Nalabana Island (Forest of Reeds), which is a protected bird sanctuary, and one that houses the famous Kalijai Temple. Chilika Lake is also home to Irrawady Dolphins that will happily follow your boat as you head out for a day of bird watching. 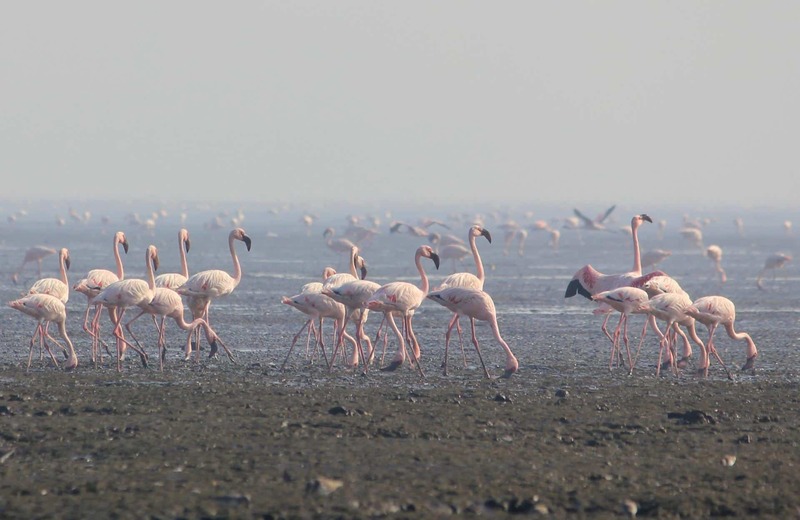 While Mumbai is not the first place you’d expect to go bird watching, the Sewri-Mahul mudflats host 20,000 flamingoes from October to March each year. 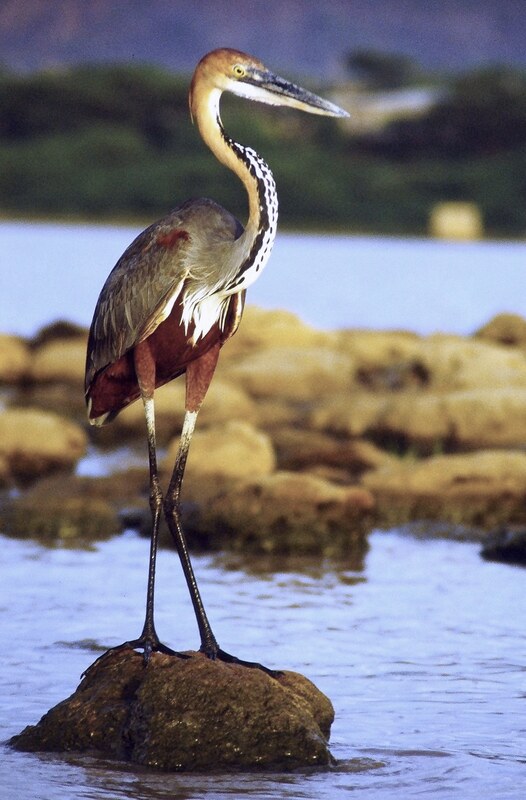 Visitors can also find many other varieties of birds amidst the sea of pink, including Grey Heron, Curlew Sandpiper and Little Green Egrets.